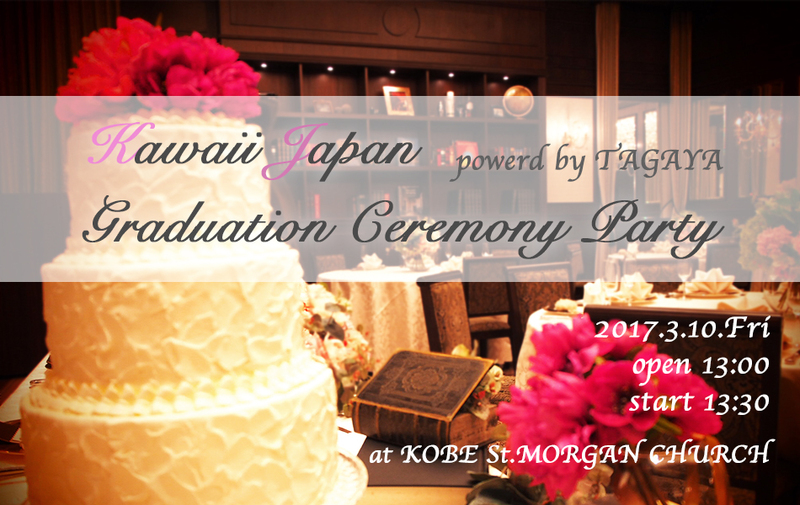 TeamKJ Graduation Party2018 from TAGAYA_MOVIE on Vimeo. 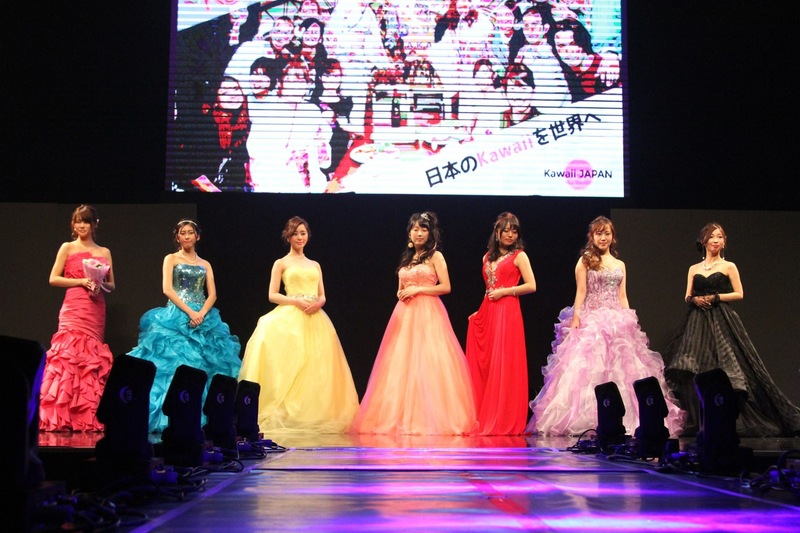 TeamKJ Graduation Party2018(Short Ver) from TAGAYA_MOVIE on Vimeo. 2018KJ卒業パーティオープニング from 金井弘一朗 on Vimeo. 05サプライズメッセージ from 金井弘一朗 on Vimeo. Kawaii Japan from Takashi Sonoda on Vimeo. TeamKJ2017卒業メンバー登場ムービー（2017.3.10卒業パーティーVer.） from 金井弘一朗 on Vimeo. Copyright © teamKJ. All rights reserved.